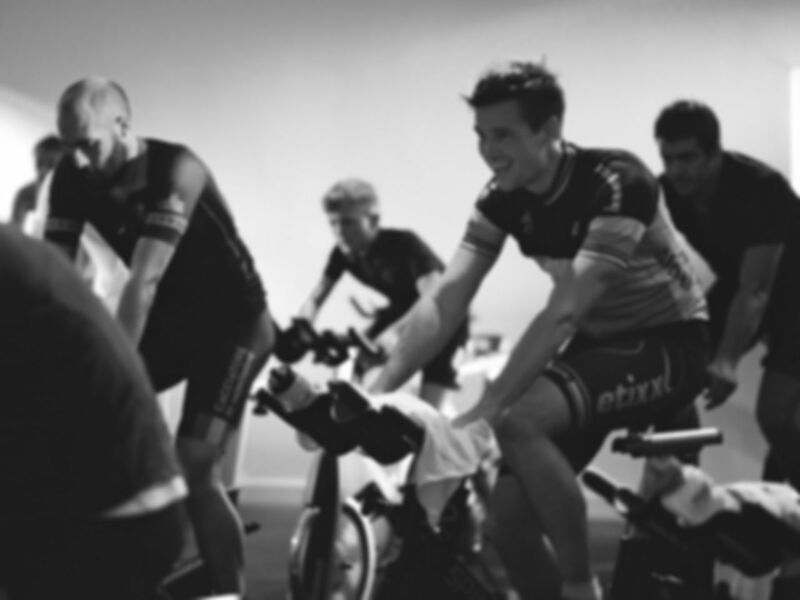 A wide range of spin classes to suit every fitness level, all spinning to the best music in the best atmosphere with a timetable that works around you burning from 300-450 calories in only 30 minutes. Using the latest Wattbikes and led by one of our coaches this is as close as you can get to getting on your bike in your lunch! A 45 minute ProSpin is the equivalent of 90 hard minutes on the road. 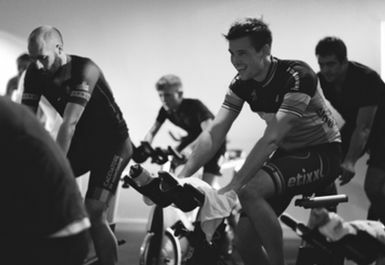 Most riders add 10-20 Watts of pedal power per week in these sessions, which perfectly complement the other basic training available.